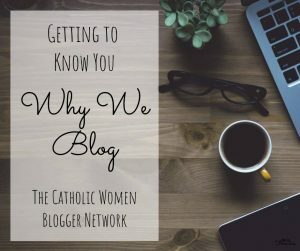 I’m joining the Catholic Women’s Blog Hop again this month. 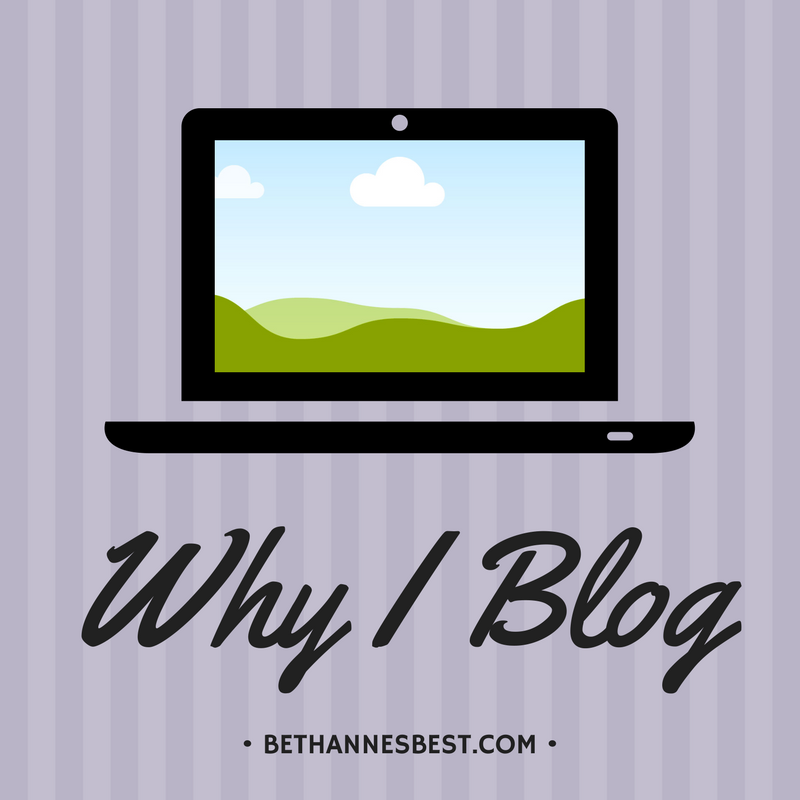 This month’s topic is all about Why We Blog. I have written about this a few times here, here, and here. And really if you look at my blog you’d probably think…man she doesn’t really blog much anymore how is she writing this post. And it’s true. I started this blog back in 2011. I really was a TOTALLY different person back then. I started it to share my experiences couponing. I had just moved to Florida and after not having cable for awhile I had cable and became obsessed with the show Extreme Couponing. After a few savings post’s I thought what else can I write about? I always kind of enjoyed writing growing up. I actually had a livejournal and a xanga at different points in time. I think they are still live if you looked hard enough. lol. That seemed to be my friend’s version of facebook. So after digging for some ideas, I thought about things that were important to me. I started writing about my faith since it is important to me. And then it evolved into me writing about anything else I was working on or going through. 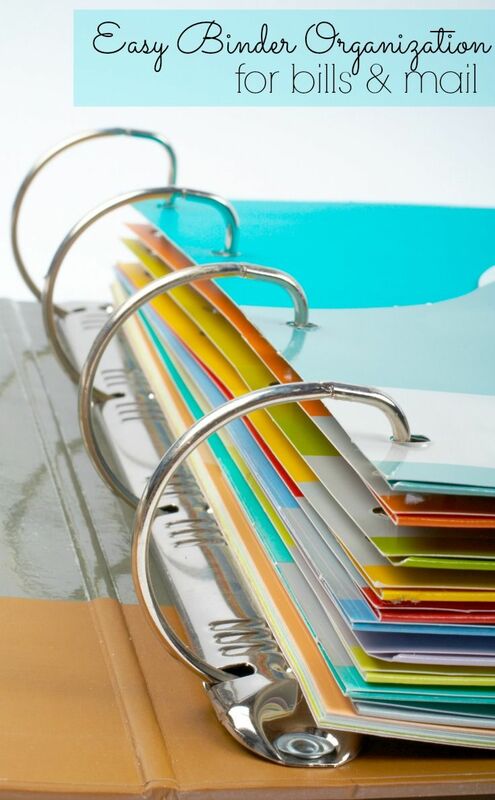 My most popular post is a post I wrote for a class project on budgeting and organizing your bills and mail. It’s still getting me THOUSANDS of views a month on Pinterest 3 years later. At the time when I started blogging, I was very lonely and single. I had just moved to a new area where I knew NO ONE and had a really hard time making friends and meeting people. I was unemployed for about 8 months before I found a job. So I turned to the internet to talk to people. I found all these bloggers and that are some of my best friends now. And it really got me through that lonely time and blogging was really helpful. Since then a lot has changed in my life. I kept blogging through a lot of change. I blogged through multiple jobs, vacations, my sister’s wedding, falling in love, my engagement and now my own wedding. Over the years the amount I’ve blogged has decreased as my life has gotten more full and busier but something keeps me here. I keep coming back here writing little tidbits that I want to remember of my life. Things I’d like others to read. One day after I’m married maybe I’ll have a baby and blog about that. I don’t know but I like having this space to share my thoughts. I don’t think I’m the most intellectual or theologically sounding blogger but I think that I probably have touched at least one person. And if that is all that I’ve done than the work I’ve done on this blog is worth it. Head over to Allison’s blog to read more stories of why we blog. I love this – what is awesome is you are able to sift through your years and history of blogging, and really read the changes and see how you have grown! 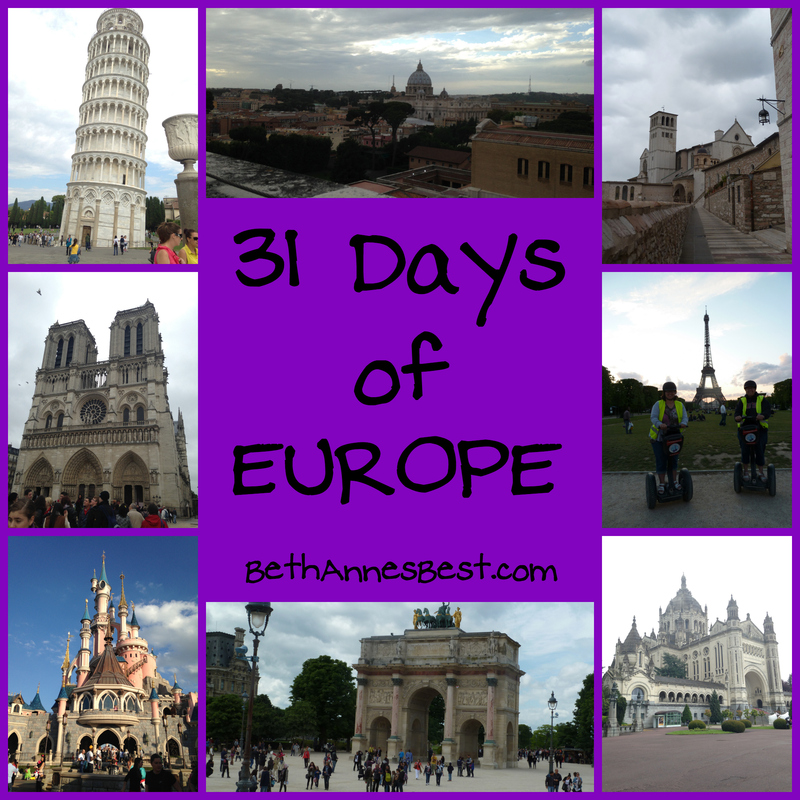 It’s kind of become a digital scrapbook for you, and that is really cool. And, I am excited to hear more as you journey toward marriage, and whatever God’s plan has for your marriage! I know I should read my archives more but it is really cool to see how far I’ve come in the last few years! I love that your blog is a growth experience. I was not mature enough, even though I’m sure I’m a couple decades older than you, and I deleted all my past thoughts. I too, have grown so much and I cringed when I saw some of my posts. In short – keep all of your posts. Hugs & Blessings. Meanwhile – when is the big day? Details, sister! oh yeah I’m sure there is stuff I have online that I would cringe at reading. A few years ago I found an old live journal and xanga and omg the grammar! Most of the posts were me just ranting and raving my thoughts and they were just one completely long sentence! I love that your blog is a chronicle of your life, its changes, its challenges, and its blessings. Can’t wait to see more of the wedding info! Thank you! Me too! I’m trying to get time to write more wedding posts. Congratulations on your upcoming wedding! You will love having this to look back on some day.